An inhaled form of levodopa is being trialled on Parkinson’s disease patients in a Phase III clinical trial at the University of Nevada School of Medicine. Levodopa is often given to Parkinson’s patients orally, allowing nerve cells to make dopamine. When the drug’s effects wear off, patient’s can experience ‘off’ times. The trial aims to reduce or eliminate the negative impact of ‘off’ periods with inhaled levodopa. University of Nevada School of Medicine associate professor of neurology, Dr Eric Farbman is recruiting patients with advanced forms of Parkinson’s disease. New methods of receiving levodopa have been approved in the past few years, and research in Parkinson’s is an extremely active field, Dr Farbman said. Dr Farbman is director of the movement disorders centre at the University of Nevada School of Medicine. He is director of the medical school’s Huntington Study Group site, as well as director of the Parkinson Study Group site. He is currently recruiting patients for multiple trials in Parkinson’s disease and Huntington’s disease and is a board-certified neurologist and an active member of the American Academy of Neurology and the Movement Disorder Society. Out at last – good catch EPDA! I know someone who uses this with great results! 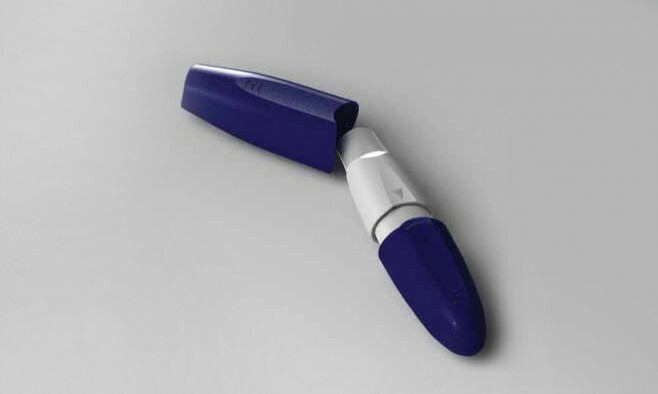 hi guys i am rohit,my father is a parkinson’s patient,he needs this levodopa inhaler.were do i get it.